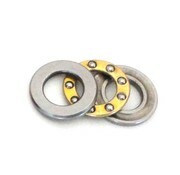 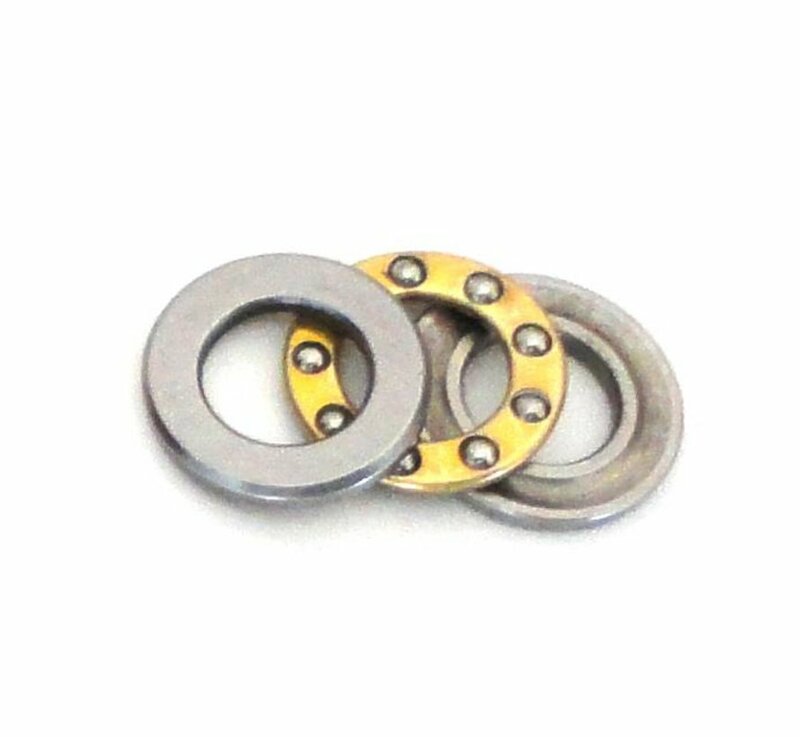 Training Weapon Cylinder Thrust Bearing Set. 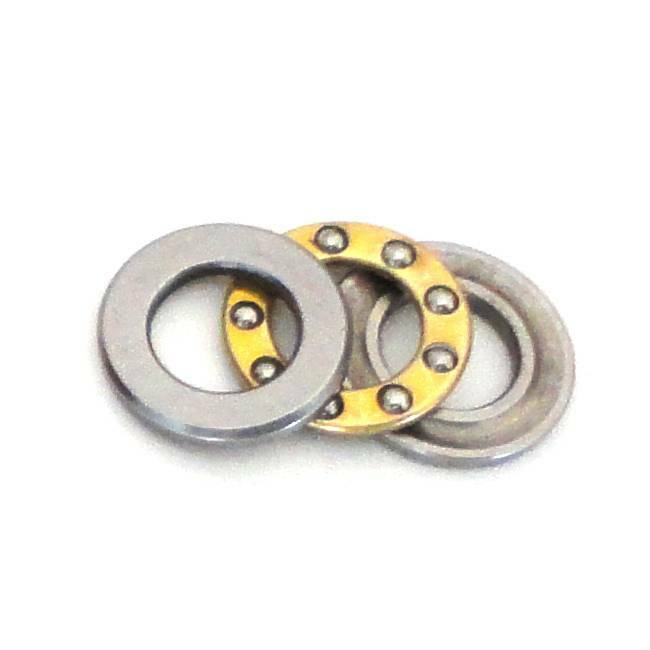 Durable stainless steel bearing and thrust plates ensures smooth cycling of cylinder, minimizing deformation of the mainspring due to reduced twisting. 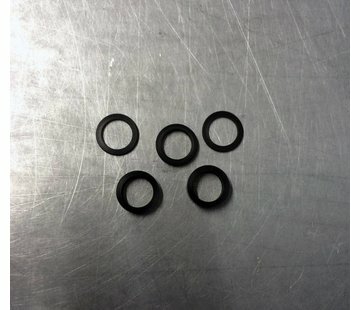 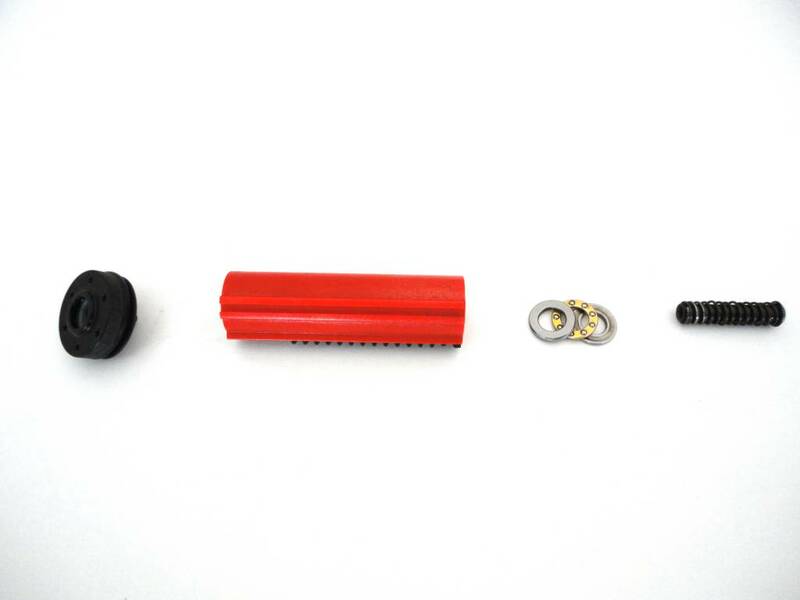 Resulting in more durable spring and more stable cylinder output.